GROHE has a rich tradition of creating market-leading products. GROHE has expanded its core competencies by acquiring the skills and experience of innovative enterprises. Each new acquisition has made a new know-how incorporated in the portfolio. 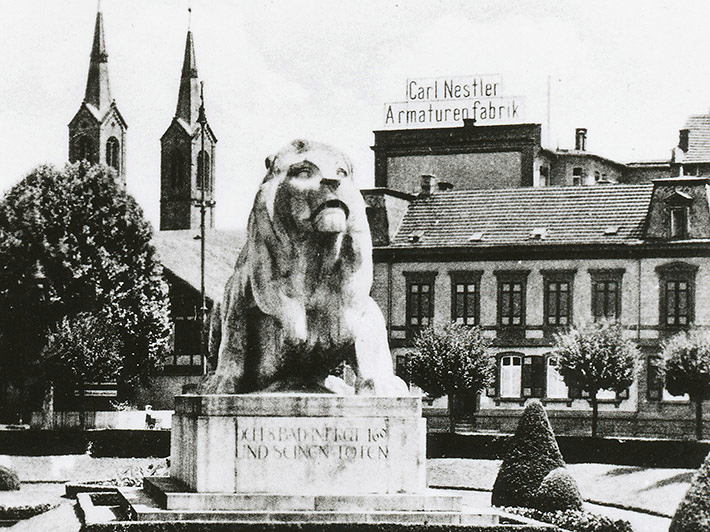 The best example is Carl Nestler: founded in 1873, the company had already earned a reputation as a faucet-maker in the early years and developed the new thermostat technology with advanced optimisations. The company has been part of GROHE since 1956 and to this day the thermostats still remain an important part of the GROHE product portfolio. They influence the corporate DNA of GROHE. Time after time, more pioneering companies have been brought into the GROHE Group to strengthen the business as part of our drive to offer consumers the latest and best technology. 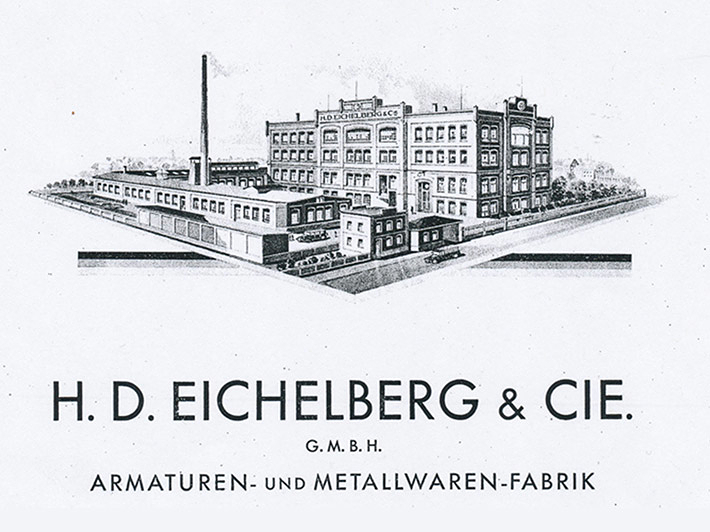 Eichelberg, the oldest German manufacturer of sanitary faucets, is founded in Iserlohn. 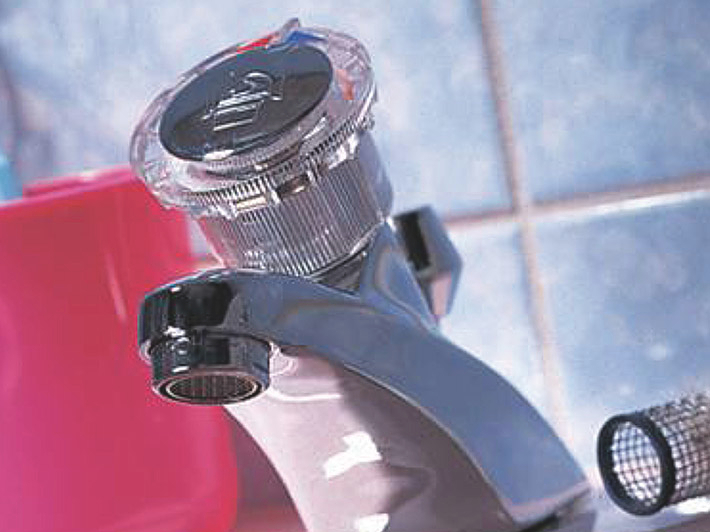 In 1991 it is integrated into the GROHE Group. Carl Nestler Armaturenfabrik, the first company to produce thermostats for private bathrooms, is founded. Since 1956 part of GROHE Group and later renamed to GROHE Lahr Thermostats. 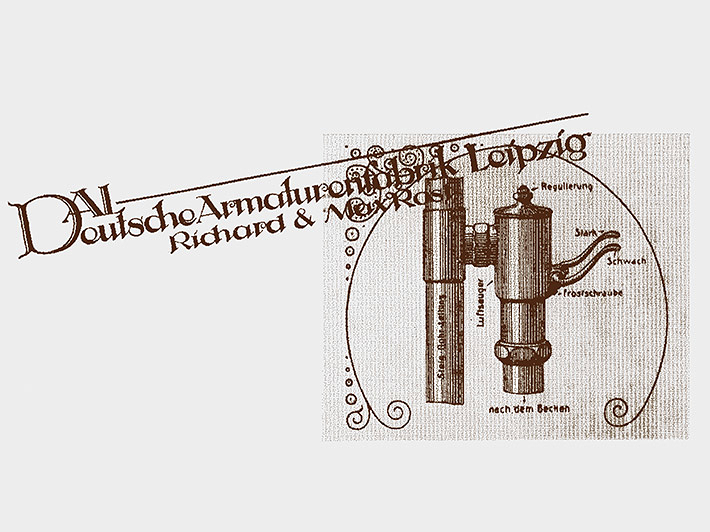 Deutsche Armaturenfabrik Leipzig (DAL), inventor of the flush valve (1914), is founded. 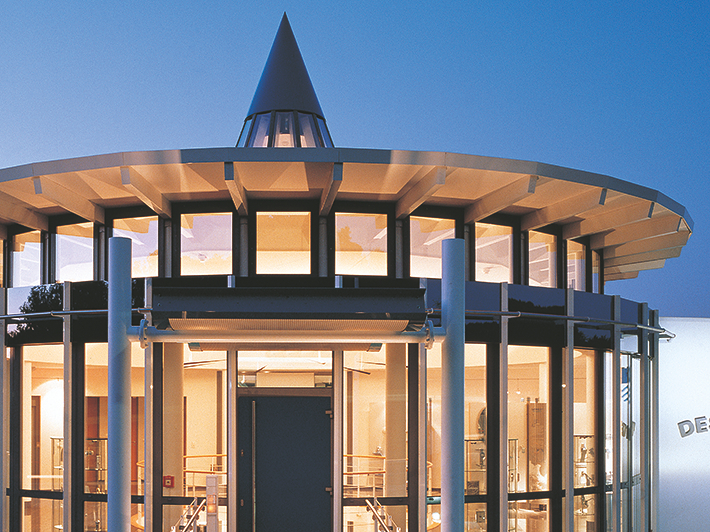 In 1994 it becomes part of the GROHE Group. Berkenhoff & Paschedag, a manufacturer of bathroom fixtures is founded in Hemer 1911. 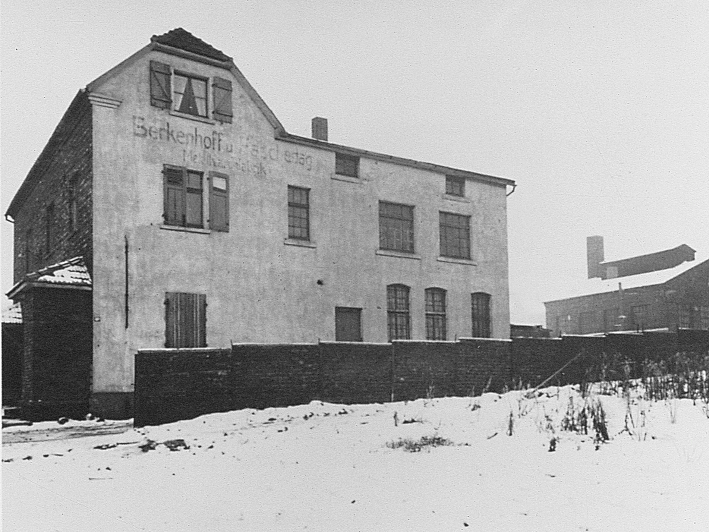 Friedrich Grohe leaves his father’s manufacturing business and buys Berkenhoff & Paschedag in 1936. Richard Rost - the technical head of DAL - starts the development of the flush valve. 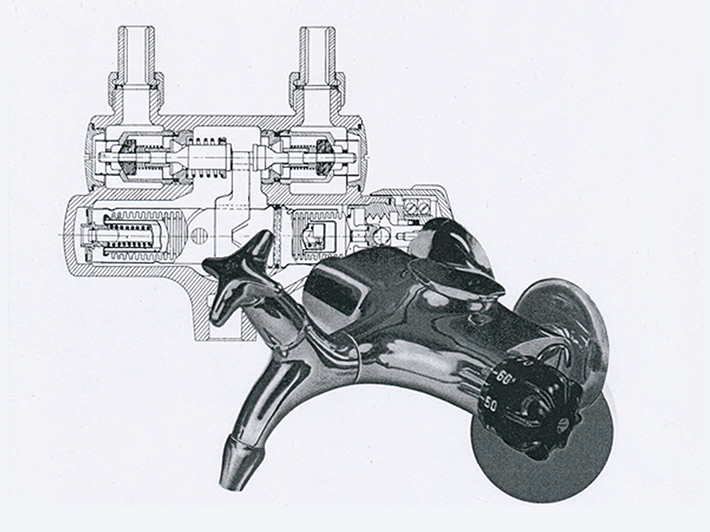 The invention of the autmatic flush valve is launched in 1914. 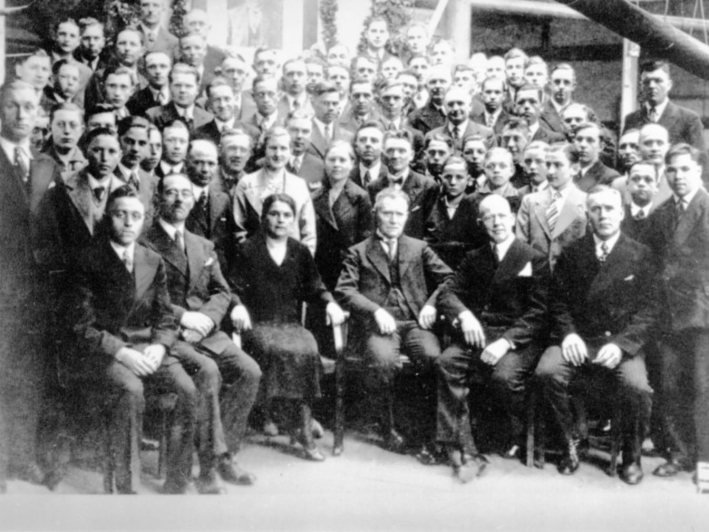 Friedrich Grohe buys Berkenhoff & Paschedag in 1936. 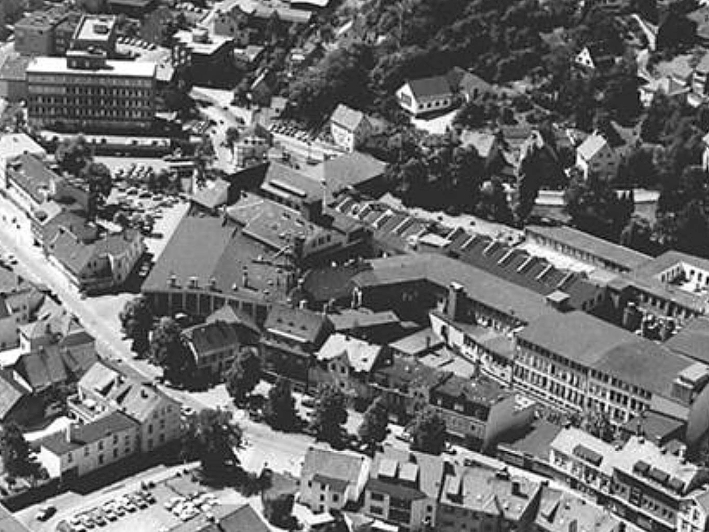 Later in 1948 Berkenhoff & Paschedag is renamed to Friedrich Grohe. 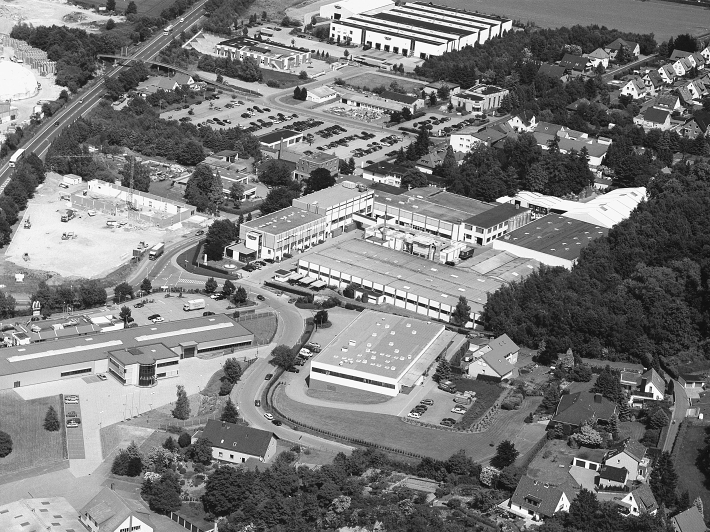 1948, the company is renamed after its owner, Friedrich Grohe Armaturenfabrik. 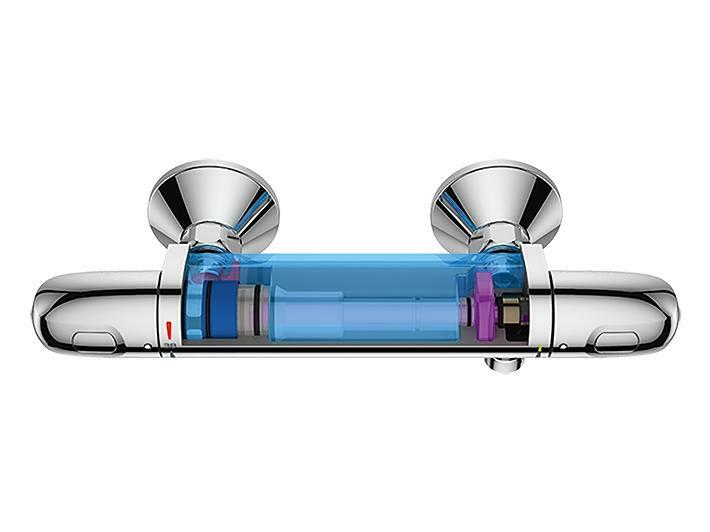 GROHE launches the innovation for home bathroom. Skalatherm - the Volksthermostat. The introduction of the popular one hand mixer. Eichelberg is part of GROHE. 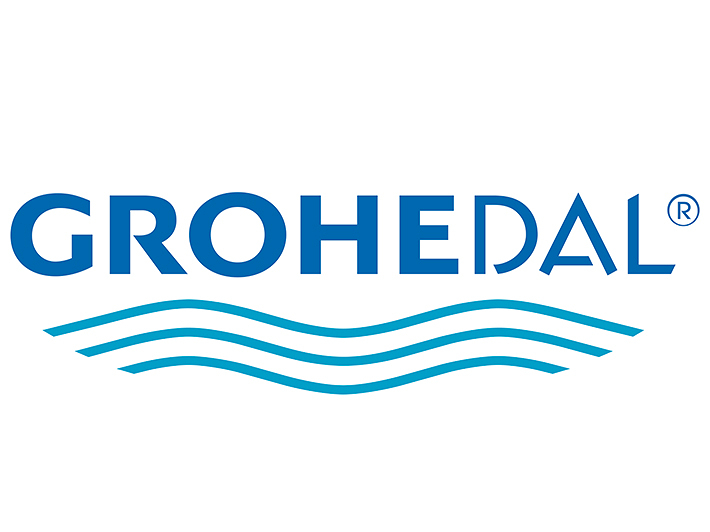 GROHE acquires DAL, producer of installation and flushing systems and a technological leader of the industry. GROHE opens the new Design Centre in Edelburg, Hemer. GROHE introduces the GROHE Cooltouch® technology in the brand new Grohtherm. 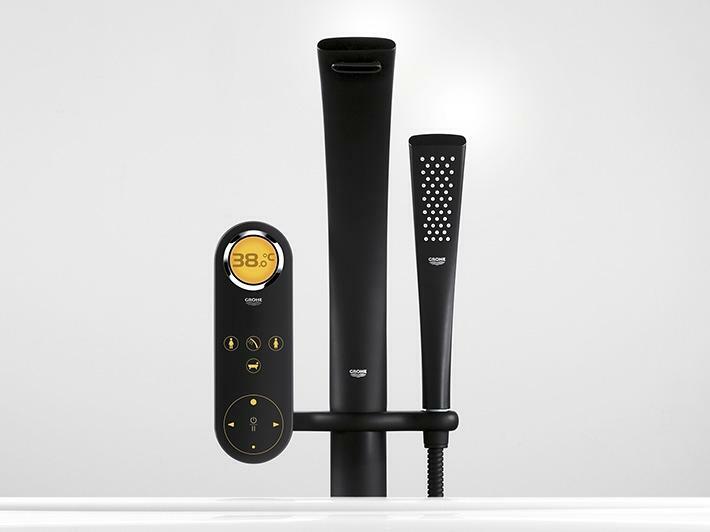 GROHE Ondus® creates a new digital level of luxury in the bathroom. 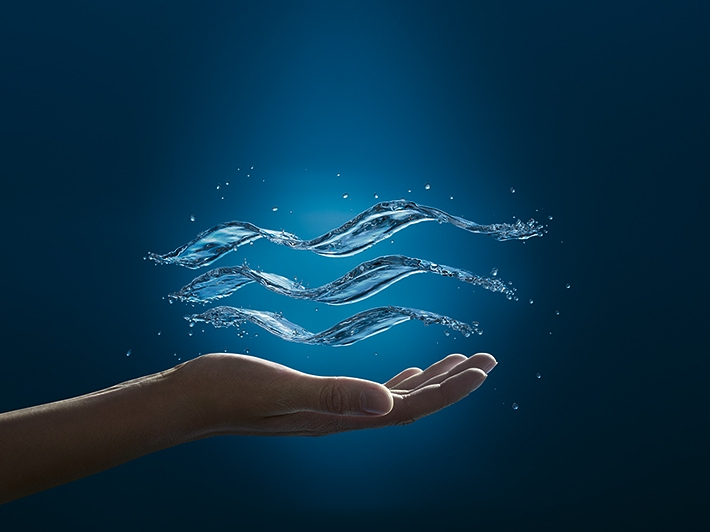 With a tap of the finger the digital interface delivers the perfect water temperature. 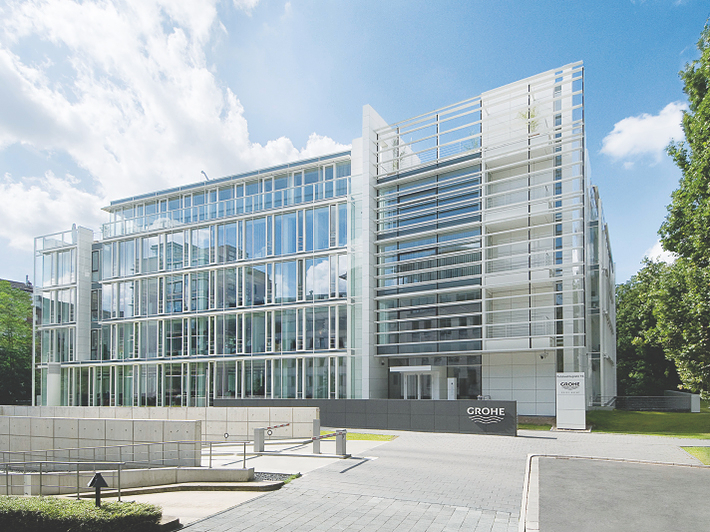 GROHE opens its Corporate Centre in Düsseldorf, central functions of GROHE are moving from Hemer to Düsseldorf: Design Centre, HR, Marketing, Communications and Finance. 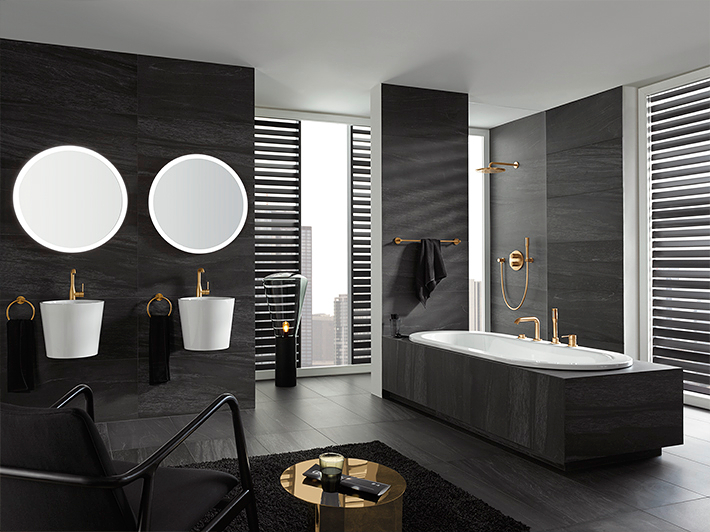 The pioneering GROHE Blue® is launched. 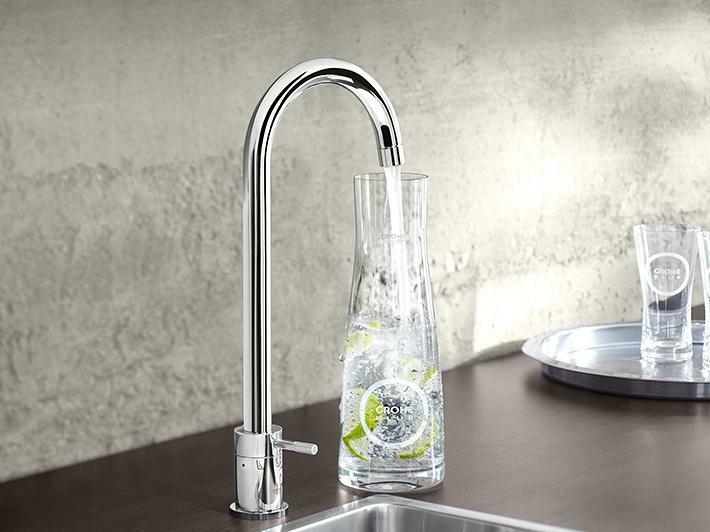 No need to carry heavy bottles; water is delivered chilled, filtered and sparkling straight from the faucet. 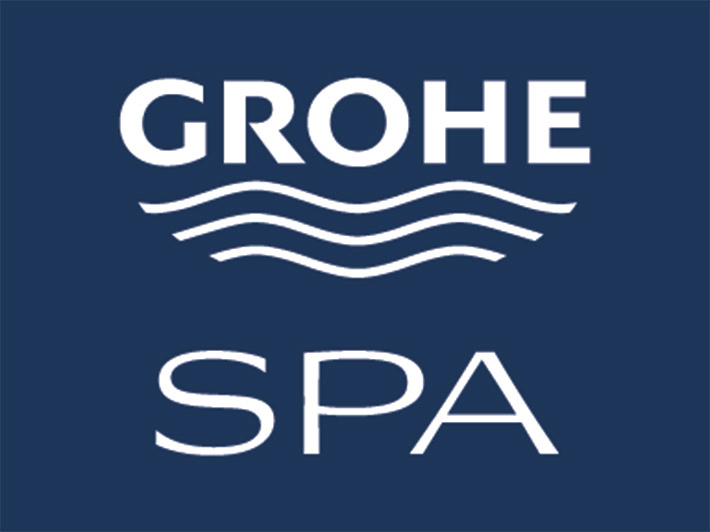 The GROHE SPA® range of premium products is launched. From the washbasin to the bathtub and shower the GROHE Spa® collection offers a wide range of high-quality fittings. LIXIL Corporation and Development Bank (50% JV) of Japan acquire 87.5% equity interest in GROHE Group. Innovative products are being launched in the market: GROHEs shower toilet Sensia Arena. 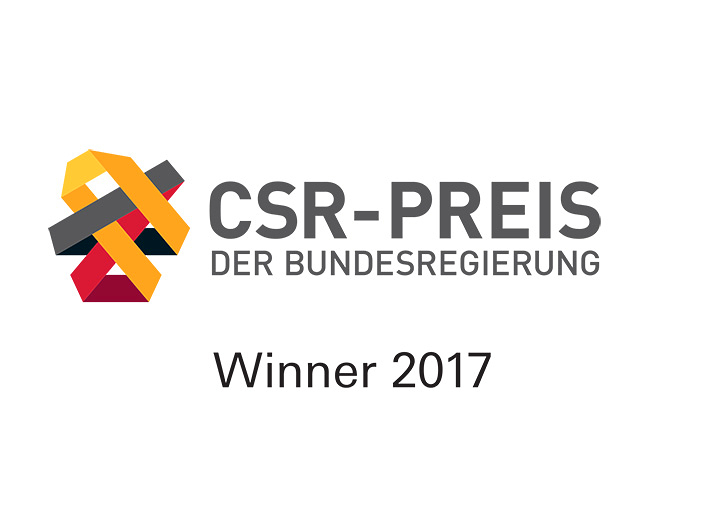 GROHE receives the prestigious CSR sustainability award of the federal government of Germany and the Fortune Magazine lists the GROHE brand among the TOP 50 who “change the world”. 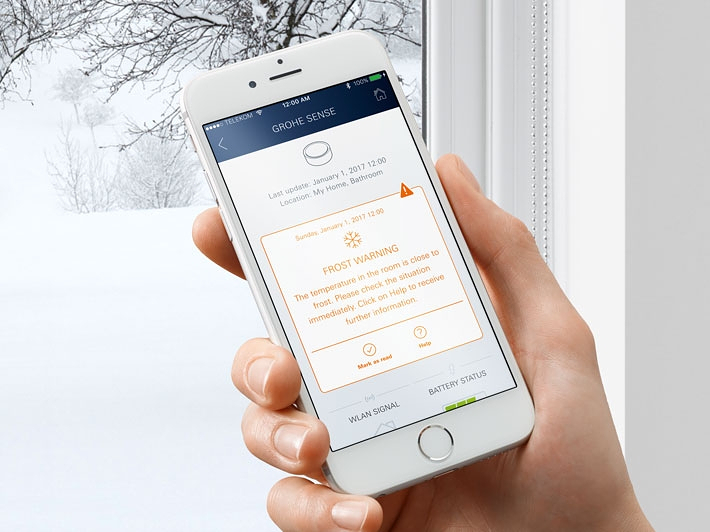 GROHE Sense Guard is a smart water controller, which detects frost risk and micro leakages and in the case of a burst pipe shuts off the water supply. Via the GROHE Ondus app you get the latest status from home. 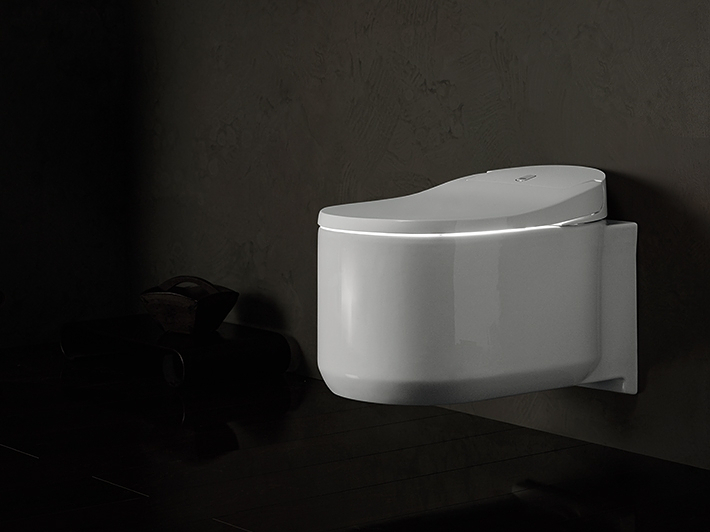 GROHE enters ceramic market on its way to become a full bathroom provider.